Seaview Holiday Park is the ideal choice for a perfect, peaceful, family holiday. 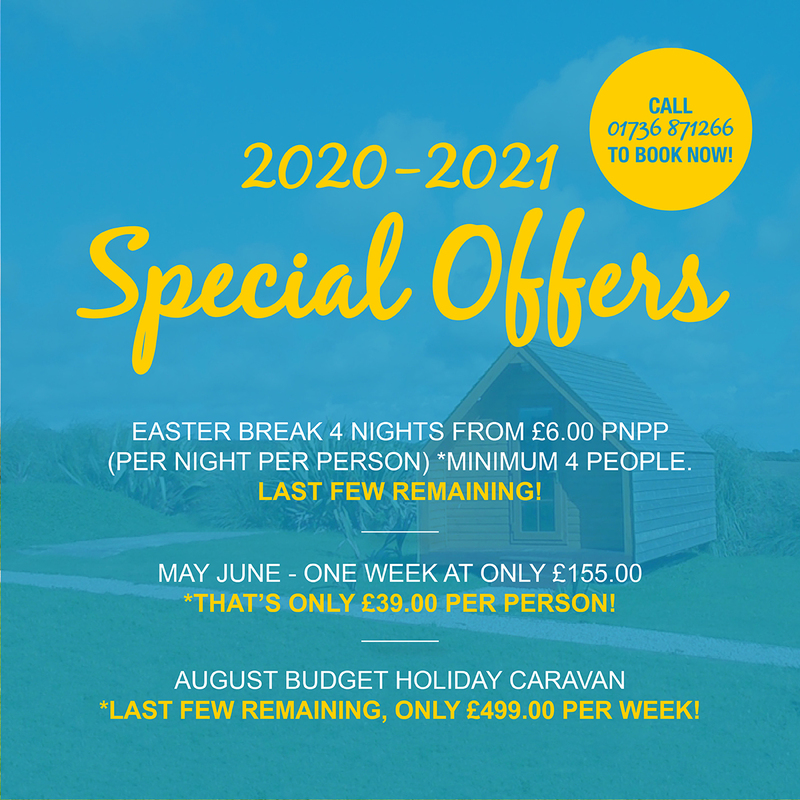 Seaview Holiday Park is a small park of 12.5 acres of landscaped grounds with Caravan holiday homes, Pine lodges, Camping pitches of various sizes and a Glam Pod (glamorous camping). The camping pitches are grouped around the perimeter and also to the south east side of the main park, some have sea views or far reaching views of the south coast.. The camping pitches are quiet with a true country feeling, if you have children try the meadow a family area which overlooks the children's outdoor play ground, old fashioned play making new friends and happy noises. The terraces have views over the south fields and the sea, they are also near the blue water open air swimming pool. Why Choose the Sennen Holiday Village? 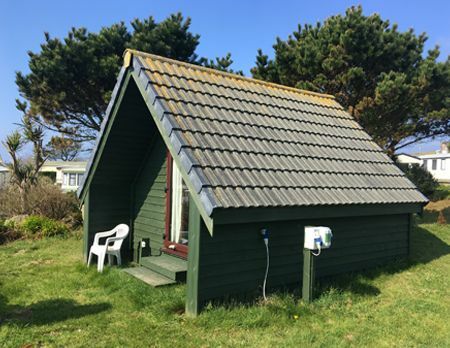 The park is a fantastic base on the south coast near to the Lands End Experience with its fantastic twice weekly firework displays during the summer holidays. Go and see White Sands Bay with its beautiful flat white sandy beach which is very popular with surfers or take surfing lessons. Dolphins can be seen in the bay from May. There are lots of coastal walks with breathtaking views. The Minack theatre an experience not to be missed or the nearby Flambards theme park. A good record of sunshine for long beach days then back for a BBQ while the children play in the outdoor play area. Relax and have a great holiday in the old fashioned way, then back home for a rest! 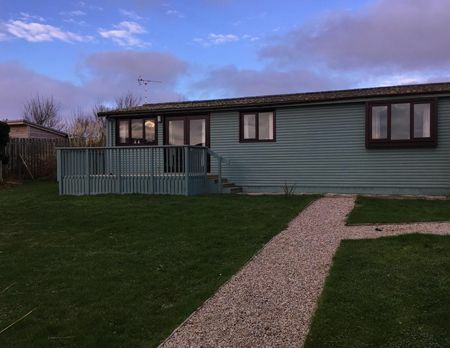 We provide holiday homes with one, two or three bedrooms; a lounge and dining room/area and a fully fitted kitchen with full size domestic fridge and cooker. Click here to read more about our static caravans. Why not have the luxury of your own space in one of our Pine Lodges. Sleeping up to 6 all with modern conveniences from a microwave to a colour tv. Click here to read more about our pine lodges. You can camp out on the terraces between the flowers and large granite rocks or in wild camping, with fantastic views. Click here to read more about our camping fields. Why not try glamping this year on one of our new A frame glamping lodges, sleeps from 4. Click here to read more about glamping.